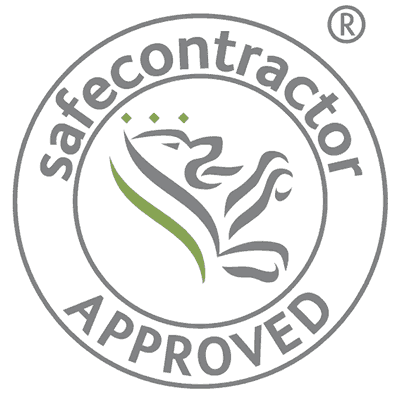 SMW Ltd has fully qualified, accredited experienced roofers able to tackle repairs or full replacement of tiled, pitched roofs. Historic properties, period properties and listed buildings. The South West has a large number of properties. 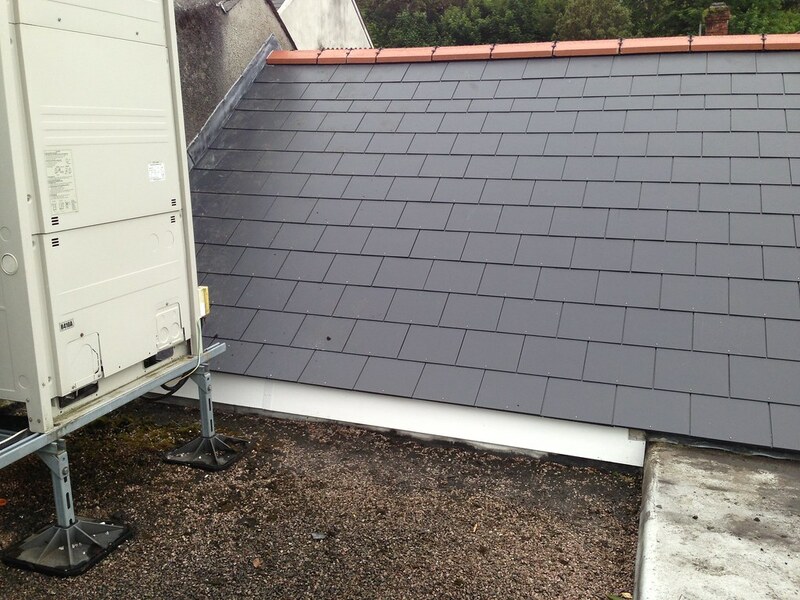 SMW Ltd has the skill to provide the specialist maintenance that these roofs require. 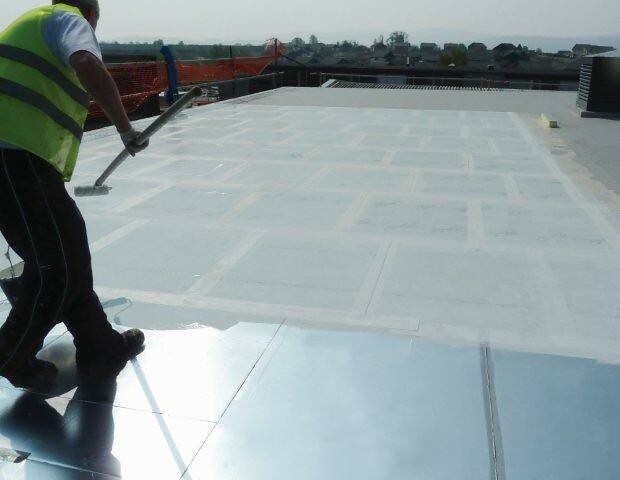 The Protec Liquid Roof System is able to be laid over existing roof fabric leaving a long lasting resilant finish. Ideal solution for Flat roofs. Welcome to the website of SMW Ltd building and maintenance, we provide a fast reliable building and maintenance service throughout the South West and South Wales, with a client base that embraces Commercial and the public sector. 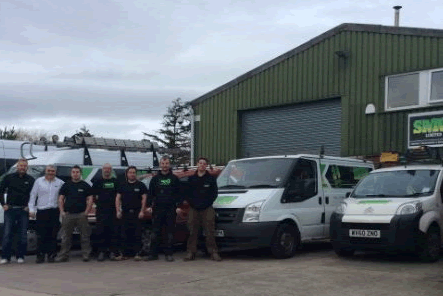 We pride ourselves in our fast reactive maintenance service employing staff with expertise and experience covering the majority of the building trades working to the highest standards. 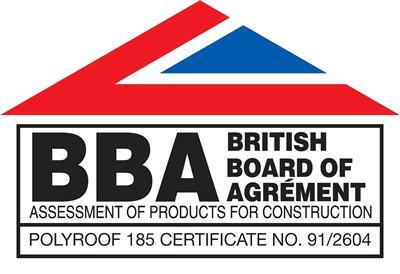 SMW Ltd is also an approved contractor for Polyroof advanced liquid roofing systems, BBA approved with insurance backed Guarantees. 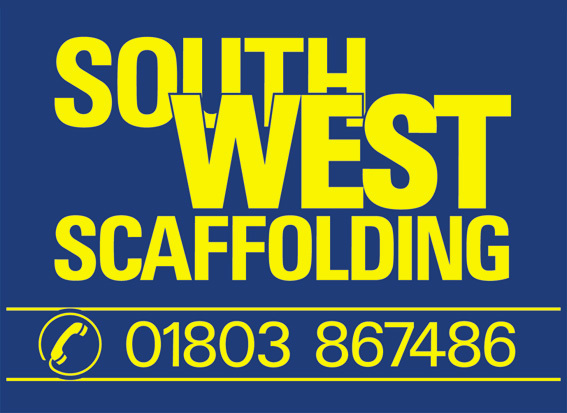 SMW Ltd are proud to use South West Scaffolding for all our scaffolding needs. We use them all around the south west. We use them because they are professional and have what we need to carry out our work in a safe and courteous manner. Nigel Cox is a Leadwork Specialist and has been operating for SMW Ltd in the Bristol and South West area . With over 30 Years worth of experience he offers a wide variety of services from traditional heritage leadwork, repair, renovation and restoration right up to Contempory Leadwork construction and commissions. 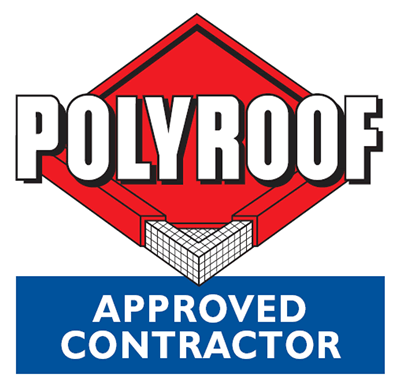 SMW Ltd is an approved contractor to carry out work using Polyroof roof sealing systems.